Steve Cameron: Science Fiction & Fantasy Author: Green Eyes on Gitte. 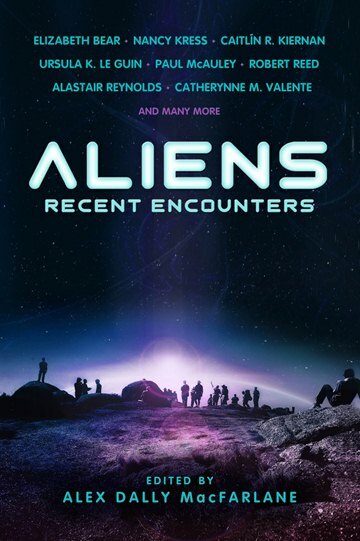 I was thrilled when I heard that my friend, Gitte Christensen, had sold a story to Aliens: Recent Encounters (Edited by Alex Dally MacFarlane.) This anthology has an amazing TOC; writers whose names I can only dream of being alongside. Ursula K. LeGuin, Alastair Reynolds, Robert Reed, Nancy Kress, etc, etc. 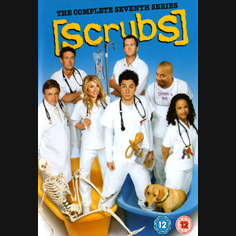 Of course I was jealous - I'd subbed there too - but jealous in an inspiring, motivating kind of way. Gitte is one of the loveliest people you could ever meet and, as I've posted previously, a quiet achiever who goes around her business of writing quality stories without any fanfare. Gitte truly deserves this. Well done, and congratulations. Here's the TOC. Thank you very much for your kind words, Steve. But it's a funny old business this writing - last year, I was jealous (in a supportive way) of you getting into the 'After Death...' antho, now it's your turn, and next it'll be me gnashing my teeth again, but in a happy-for-you way, possibly when you score a pro sale, and so it'll go on and on, hopefully :) For as long as it does go on and on, it's all good.